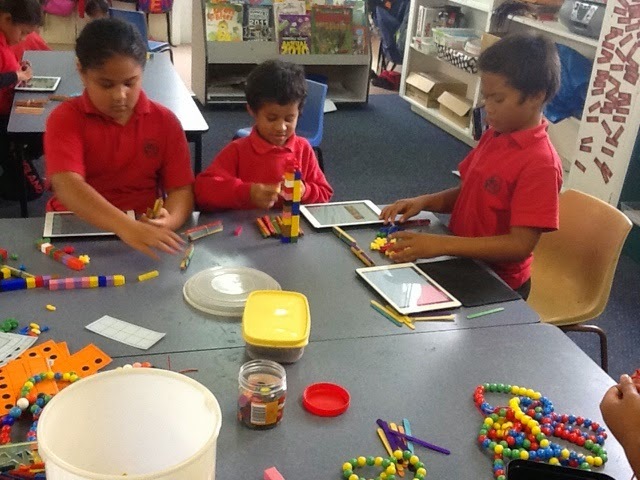 Room 4 with Miss Berry: Groups of ten. This blog was maintained by Miss Berry during the time she taught at Pt England School. There will be no further posts and comments have been disabled. We are learning how to post our learning to our blogs. 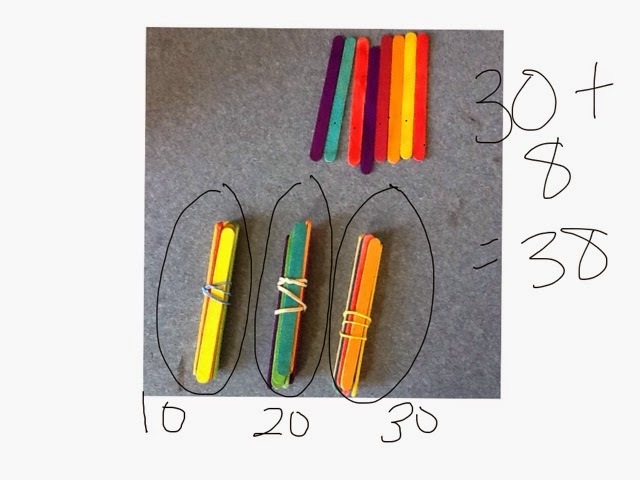 Today we posted about groups of ten. We made lots of mess but had lots of fun taking pictures of groups of ten! Hello, welcome to Room 4's blog. We are a group of Year 7 and 8's who create amazing things that we love to share with the world. 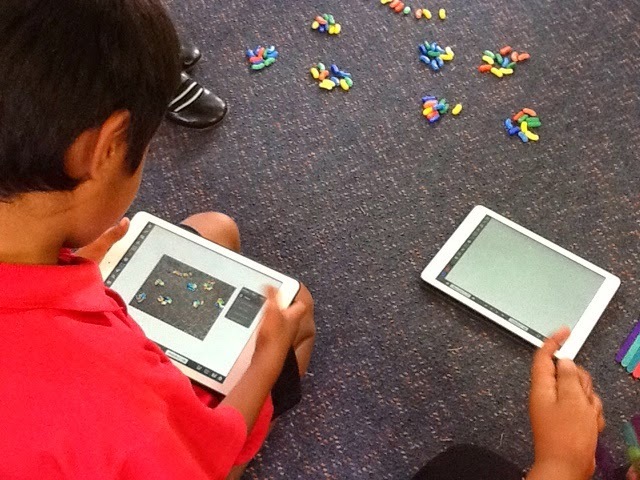 Team 2 Inquiry for Term 4. DINOSAURS! Room 26 are starting to blog from home!